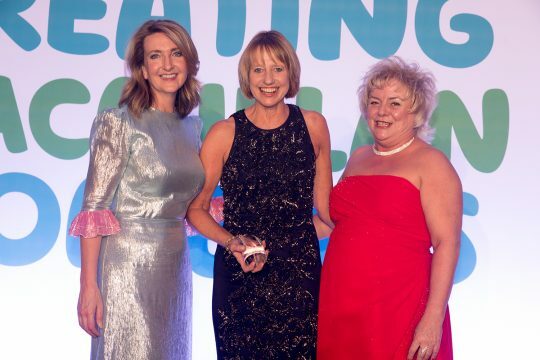 A Macmillan Nurse Facilitator at Royal Cornwall Hospitals NHS Trust has been honoured for her inspirational work in cancer care. 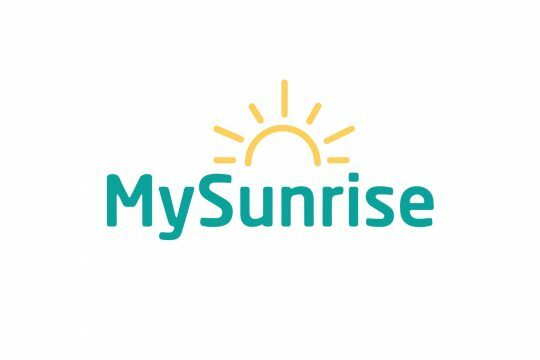 The Trial of Intraoperative Cell Salvage vs Transfusion in Ovarian Cancer (TIC TOC) has successfully completed the patient recruitment stage. A diagnosis of Cancer can be a real shock and a very uncertain time for patients and their families. 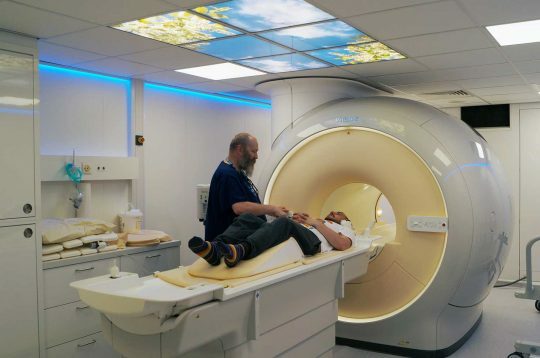 With so many cancers types and new treatments, each patient journey is different. 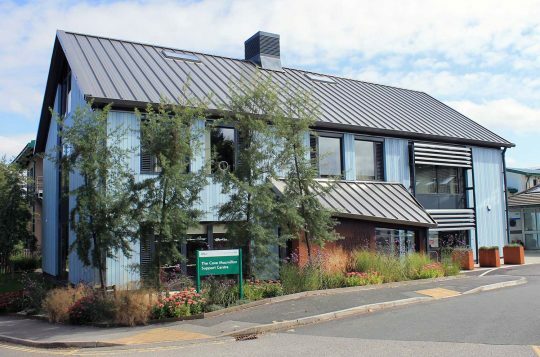 The Cove Macmillan Support Centre based in Truro is celebrating being awarded the Macmillan Quality Environment Mark (MQEM) in recognition of the centre’s excellent standards of care for local people affected by cancer. 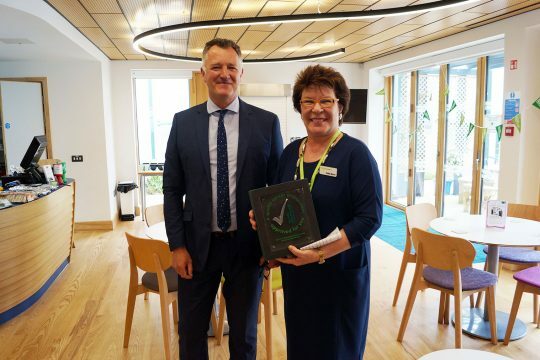 The award was presented yesterday by Ed Murphy, Macmillan Strategic Partnership Manager to Royal Cornwall Hospitals NHS Trust’s Chief Executive, Kathy Byrne and The Cove’s team of staff and volunteers.